How many ways can you say Beer? 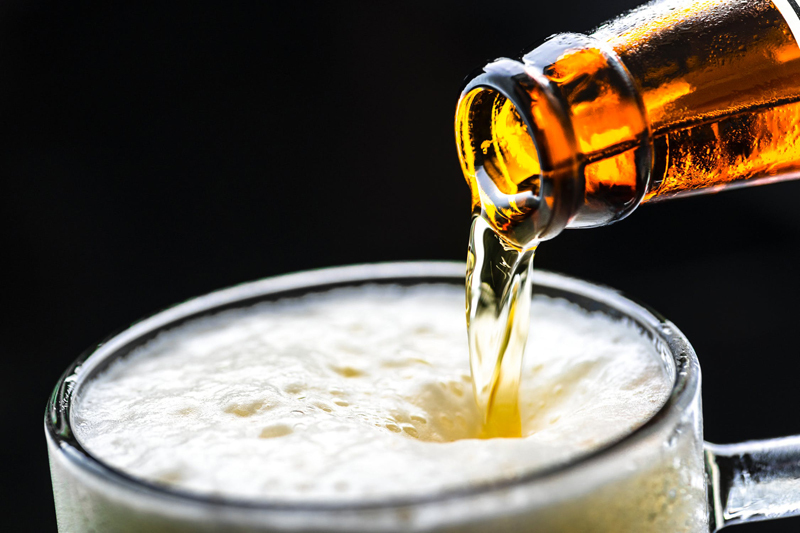 It seems there are a mountain of slang words for beer, along with related terminology: words for people who imbibe heavily in beer, terms for getting drunk, and cute little phrases for hangovers and the resulting illness from overindulgence. These words may be found locally within the United States or from the outskirts of the English-speaking world – Australia, New Zealand, Great Britain and beyond. They are fun, and are living proof that creativity lives in the human spirit. Once upon a time, this was a bucket that was filled “to go.” Growler was the sound a bucket makes sliding across a bar. Beer toast • Here’s mud in your eye! This was a back-handed toast among jockeys. When the lead horse kicked-up mud into the eye of the follower, it gave the lead an advantage for the win. And if you like these, the Aussie’s have a fun list, too! Mr. Beer 3-Beer Mix Variety Pack American Series - Start making beer. Is it authentic? Does it work? It's a basic - it's fast, and its fun. If you find you like it, you can move on to bigger and better brewing. Relax, don't worry. Have a Homebrew.